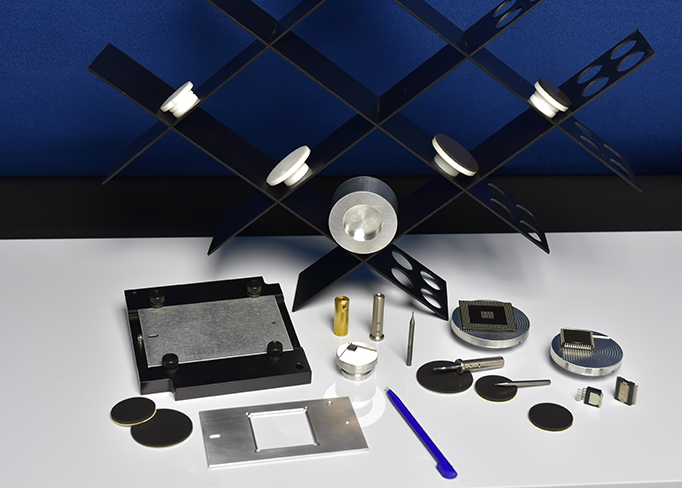 Accessory kits give you more control over the precision of your sample preparation. Each device ships with a standard kit with additional accessories available for purchase. To get the most value from your machine it is recommended that the full suite of tools and accessories be used. Best practices for obtaining an ideal sample involve using the right set-up for the job. This includes a correctly sized ram-nose, a precision cut gasket, a fitted alignment plate, and an electrostatic discharge-free environment. 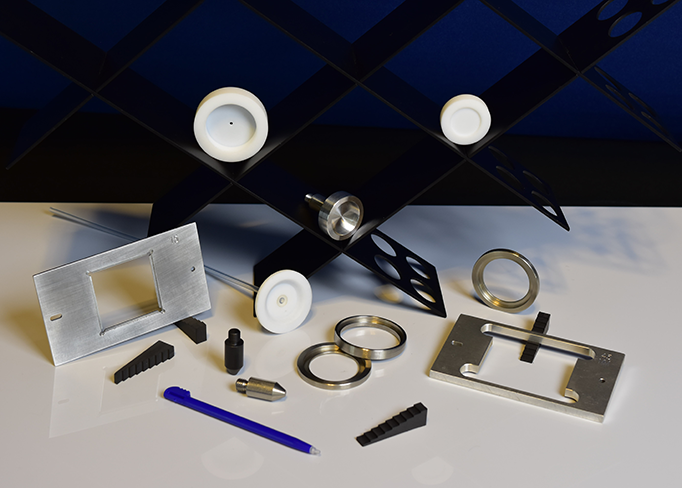 There is no need to etch multiple samples when you can get it right the first time with our product specific accessory kits.